It’s only been three months since the start of the new year, so it is still the perfect time to get some style tips and trends for your home. The bathroom is the perfect place to renovate as it is not that big of a space, but it can create a big impact on the people inside your home and even on your guests. 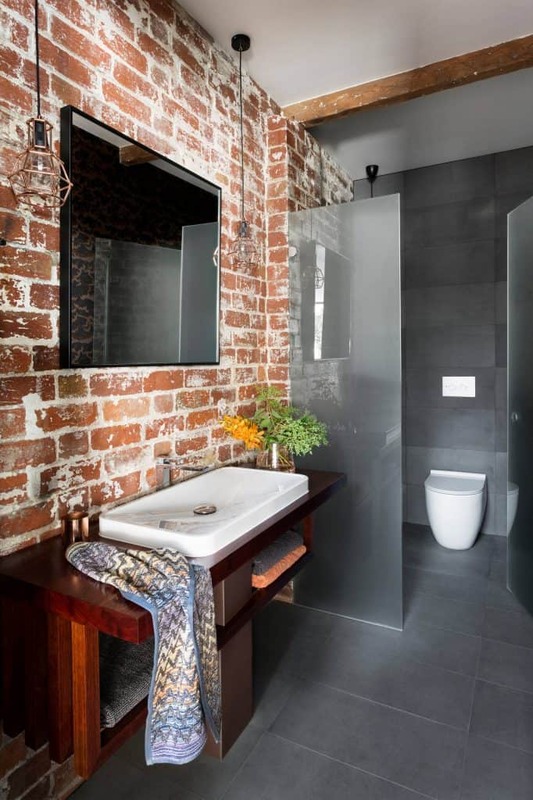 If you are looking for ideas for bathroom renovations Melbourne, check out some of the biggest trends for bathrooms below. This type of style may not be something that everyone will appreciate, but over the past year, the industrial style has started gaining popularity. 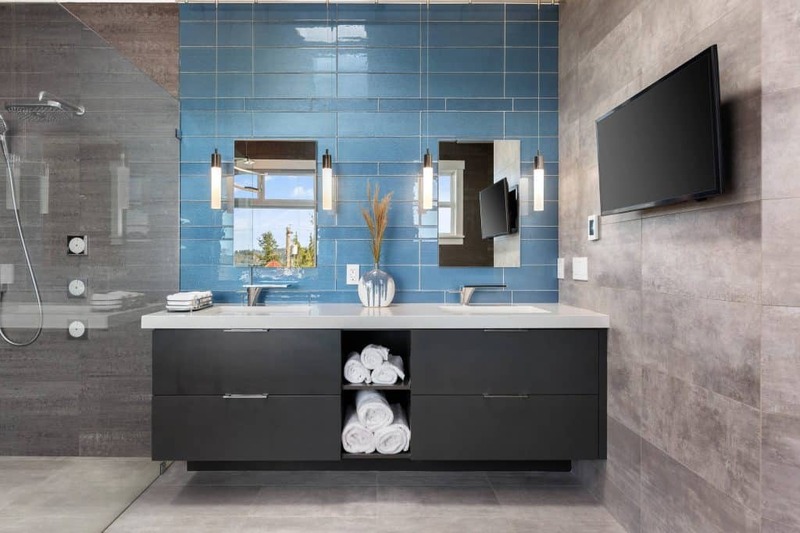 If you are looking for a modern design that just screams urban, go for an industrial finish in your bathroom, You might be surprised to see that it will not cost as much as you think. Some of the designs you can incorporate include going for a metal finish on your fixtures. If you are not a fan of that, you can choose some gold or even brass accents instead. Look for sinks that are unusual, the same thing with tile patterns. There was a time when the favorite color of designers was grey. But this time, designers are saying that homeowners would want to go for bolder and deeper colors. Black would be a favorite for many. 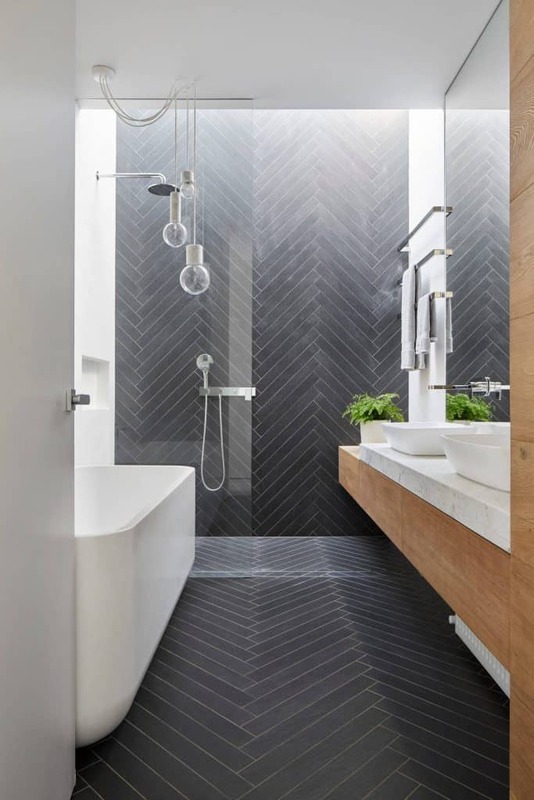 While you don’t need to paint your walls black and buy black tiles, you can incorporate the overall black theme in the light fixtures, the mirrors and other accessories inside the bathroom. You can choose a matte finish to make it even more dramatic! The open concept has always been popular, but people usually apply it to the living room and the kitchen. But you can also use this same open concept for bathrooms. You can put an open concept in your master’s bedroom as it can offer more privacy if you are not used to not having walls and doors for your bathroom. If you are not comfortable without walls, you can opt for glass walls instead so that it can still have that open-air feeling. Take a step into the future and get yourself a smart bathroom! This may cost some money but you can be sure that it will be worth it! The high tech upgrade will surely make a hit with your guests who are coming over, but it can also be very convenient for you and your family. 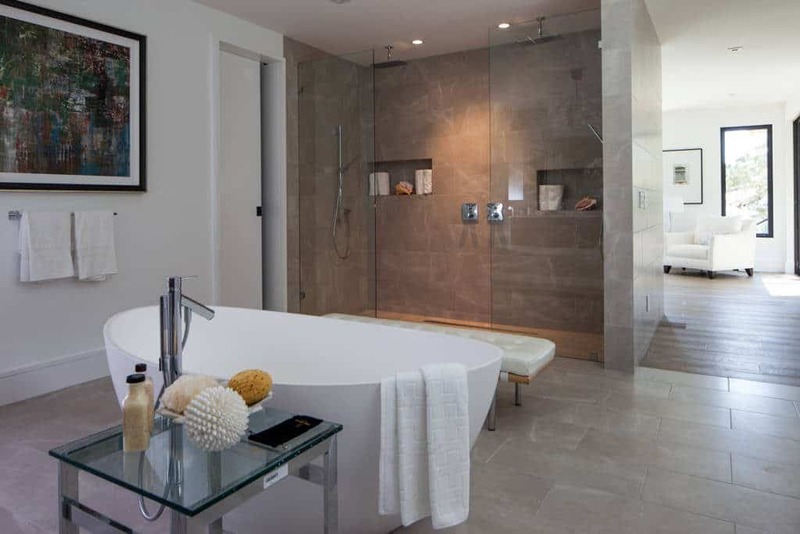 Some of the upgrades you can include in your bathroom could be something as simple as a mini fridge, or it can be something like a smart shower which you can set automatically. If you are someone who likes to listen to music all the time, you can also have a Bluetooth speaker in your bathroom so you no longer have to bring in your phone when you need to take a bath or shower. Other things you can add would be a flat screen TV, for those times when you just wanna indulge while taking a bath.